On campuses across the country, students are outnumbered 100,000 to one by highly contagious germs and bacteria threatening to derail their studies, their activity schedules, and most importantly their health. When illness strikes, it limits students’ ability to study, focus, attend class and perform up to their potential. From the dorm room to the cafeteria to the classroom to the computer lab to the library, harmful bacteria is lying in wait (you don’t want even want to know how much bacteria is living in the average college dorm room). Strong hand hygiene is a vital element in the health and success of every learning community. 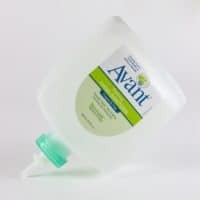 B4 Brands’ line of environmentally friendly hand hygiene products help college students, professors and faculty safe from the sickly wrath of germs and bacteria. Hands are one of the germiest spots on campus and germs’ No. 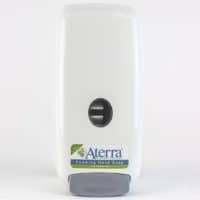 1 transportation vehicle, but can get instantly sanitized with Avant Original Fragrance-Free Instant Hand Sanitizer, clinically proven to kill 99.9 percent of the most common germs that may cause illness and are 95 percent bio-based. 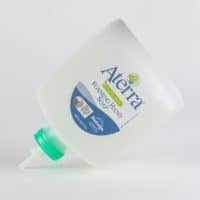 Hands are throughly cleaned, softened and conditioned with Aterra Eco-Premium Fragrance-Free Foaming Hand Soap, which combines thick, rich lather with natural glycerin and panthenol (provitamin B5). 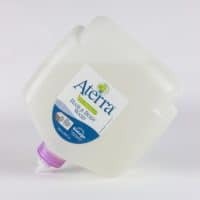 Aterra Eco-Premium Shampoo & Body Wash’s smooth lather and natural glycerin and panthenol (provitamin B5) helps students get clean from head to toe while promoting healthy hair and skin. 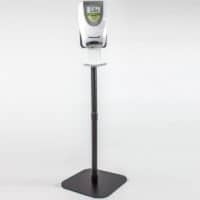 Perfect and convenient germ control for any cafeteria, classroom or computer lab, the white Eco-Flex 1000 mL Touch-Free wall dispenser is attractive and versatile. 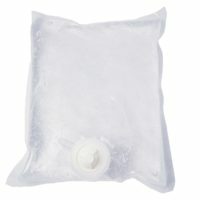 The dispenser can function with both liquid/gel and foam refills. 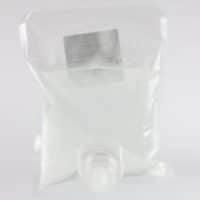 The recyclable refill bottles make it easy to install and check product levels. 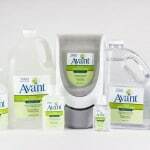 Check out B4 Brands’ complete catalog of hygiene products and learn how easily you can implement a smart, comprehensive hand hygiene program on your campus that can help your students pass any germ test.